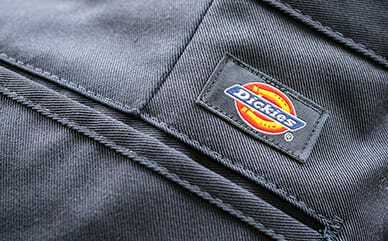 Dickies’ Unisex Chef Pant features a relaxed fit that will be perfect for both men and women. The elastic waistband with drawstring keeps you comfortable from breakfast to dinner, ensuring a custom fit for anyone. Two cargo pockets and a back pocket are perfect for storing tools or necessities you’ll need as you make your way through the kitchen.